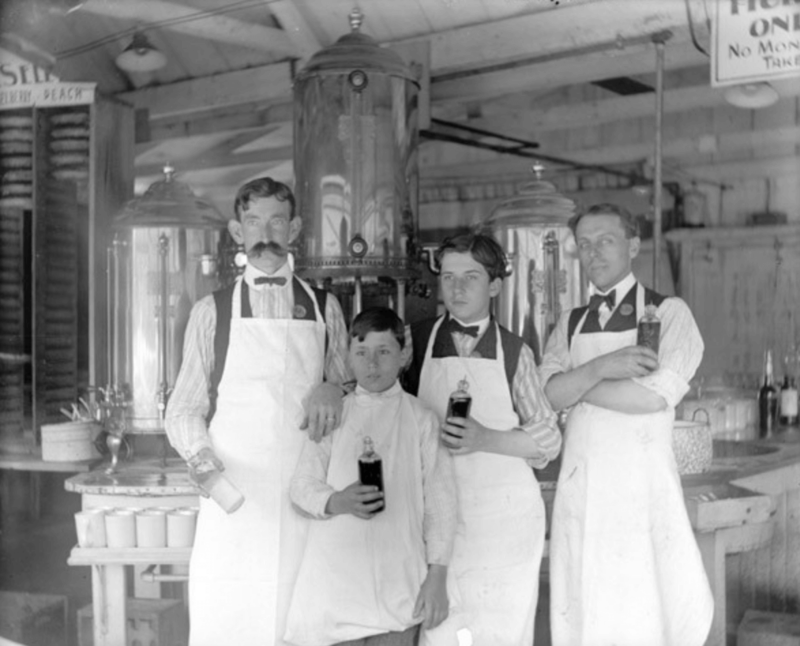 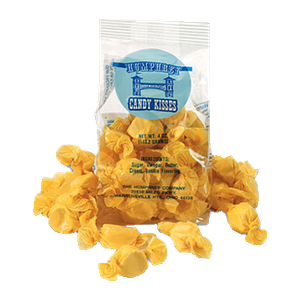 Humphrey Popcorn Company has been a family owned and operated business in Cleveland since 1897 when Dudley S. Humphrey II established it after he began selling popcorn and poppers in the 1880s. 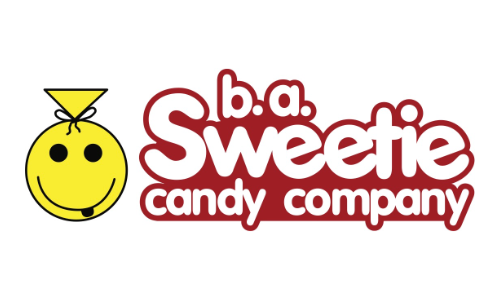 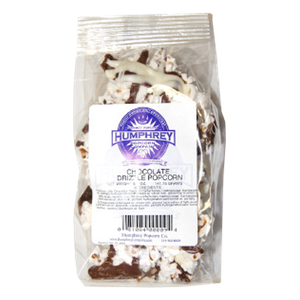 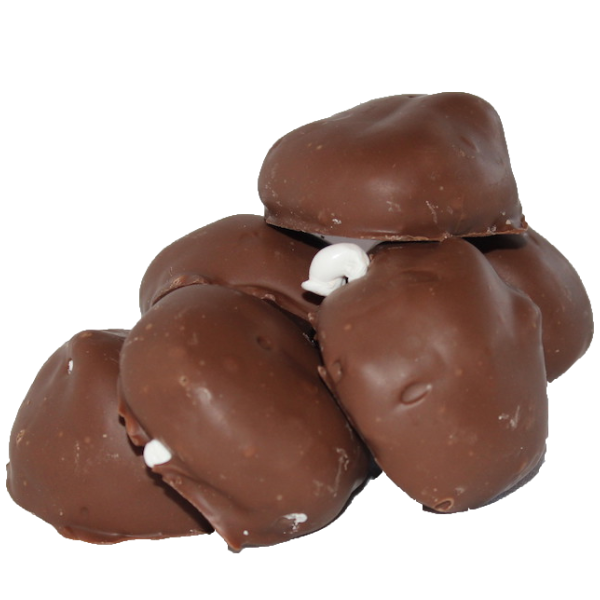 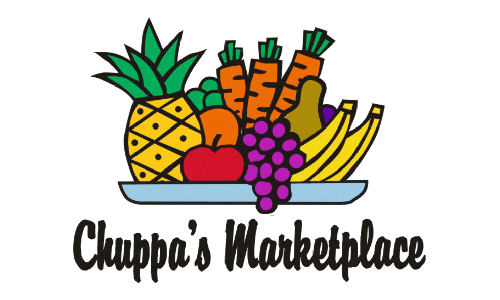 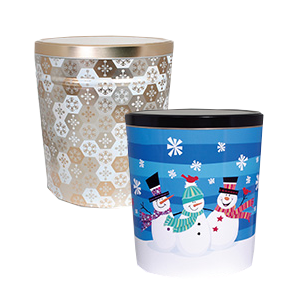 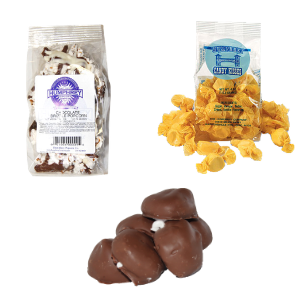 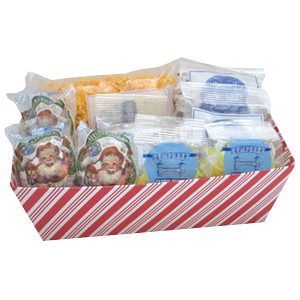 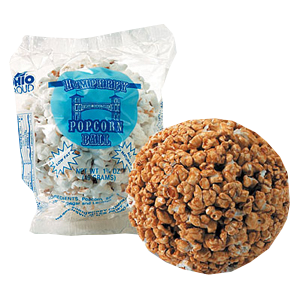 Humphrey Popcorn Company produces popcorn balls, candy kisses, and other popcorn products that are sold throughout the country. 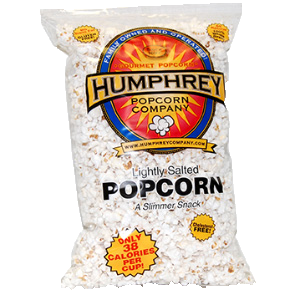 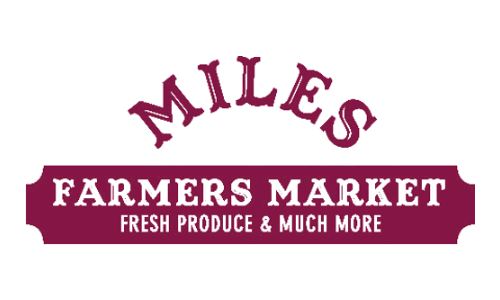 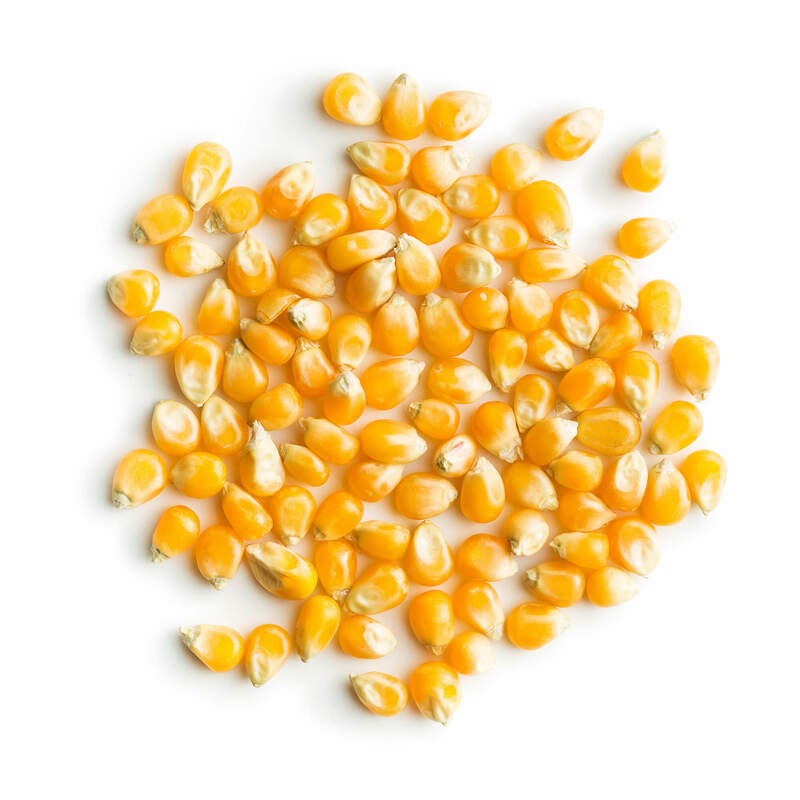 As always, our great tasting popcorn is still grown and processed on the beautiful 500 acre Humphrey Farm in Wakeman, Ohio.